“During the operation a precision air strike was used to destroy a vehicle-borne IED,” the sources said. 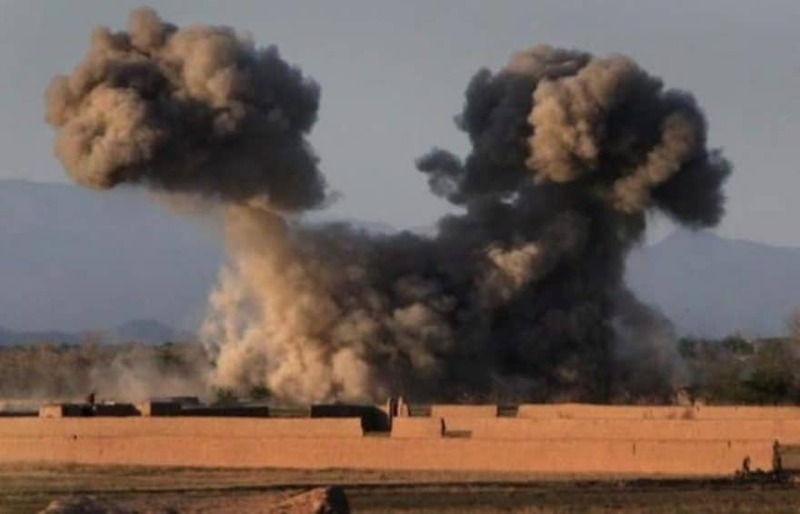 Helmand is among the volatile provinces in South of Afghanistan. Taliban are active in some of its districts and often attempt to carry out attacks against the government and security institutions.